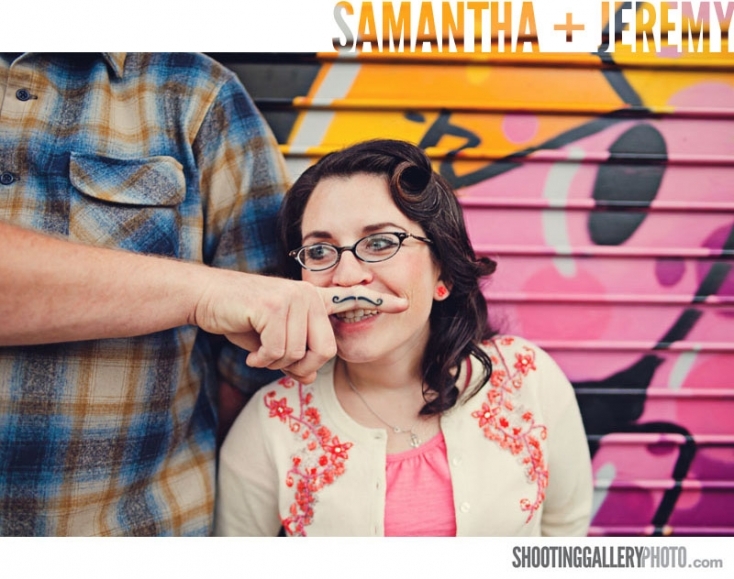 Samantha, Jeremy and I met up for their engagement photos in San Francisco’s Haight-Ashbury discrict. Haight is one of my all-time favorite spots in the city to shoot; with all of it’s textures, graffiti, and super rad shops. 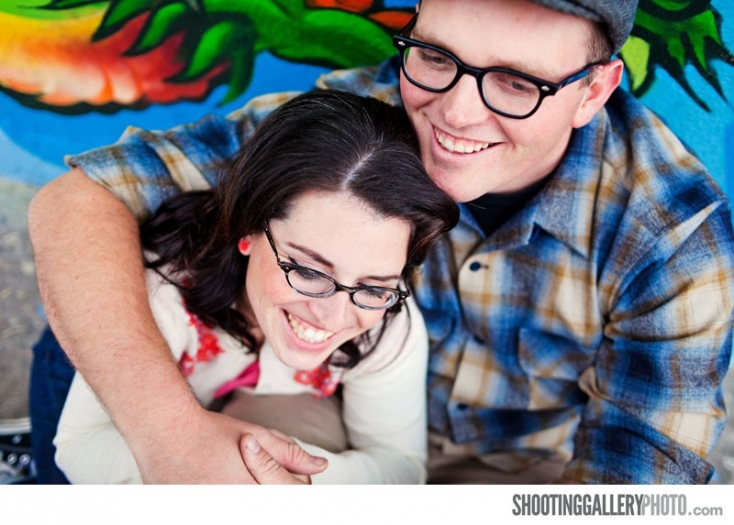 We’ll be posting more of their awesome engagement session soon so keep checking in! Can’t wait to kick our wedding season off with their wedding this weekend at The Citizen Hotel in Sacramento! Sounds like a perfect way to start off 2011!